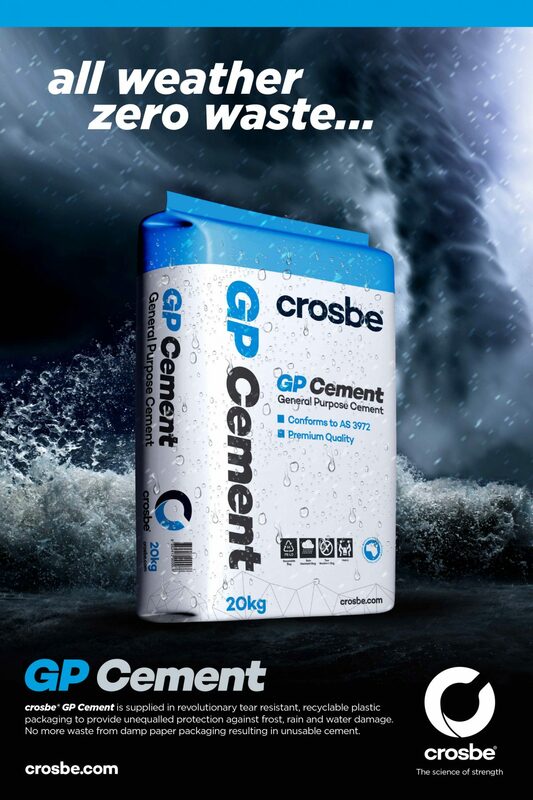 Crosbe’s unique plastic packaging is revolutionary in the cement business and keeps the cement free from waste and spoiling. JMR created an advert to show off the diversification of the packaging including its toughness and strength. Dukes were looking for advertising which was cutting edge. 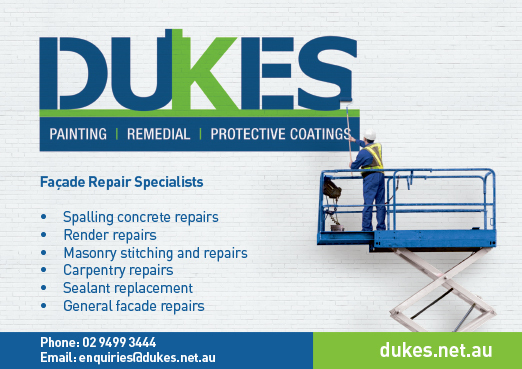 JMR developed the concept of the Dukes employee painting the brick wall with their logo. 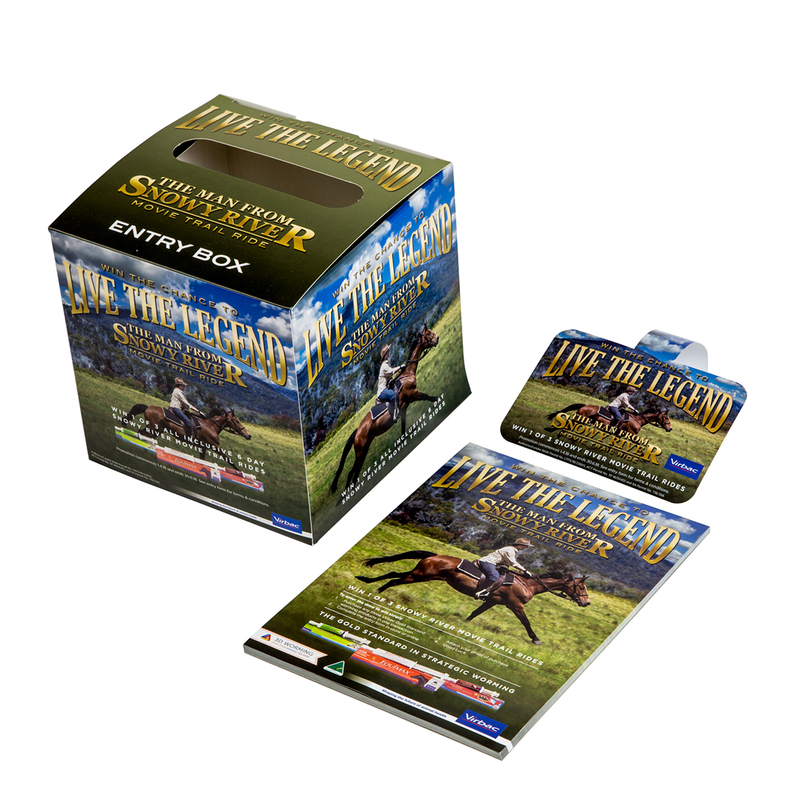 JMR pitched the idea of the Man from Snowy River campaign to Virbac to boost sales of their equine range. JMR created multiple branded elements for the campaign plus facilitated the travel and booking arrangements for the prize winners. 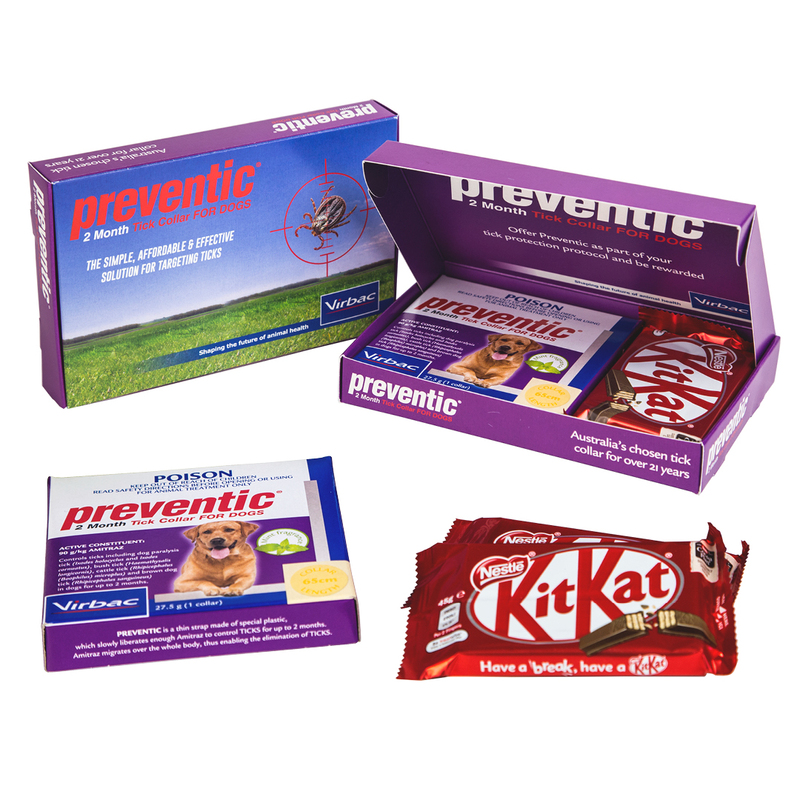 JMR were briefed to design a creative campaign to entice Vets to purchase Preventic. JMR designed, printed, produced and dispatched packages to over 200 NSW & QLD locations. Make an Impression…..that was the brief and that was what JMR delivered. Clean, striking and impactful. 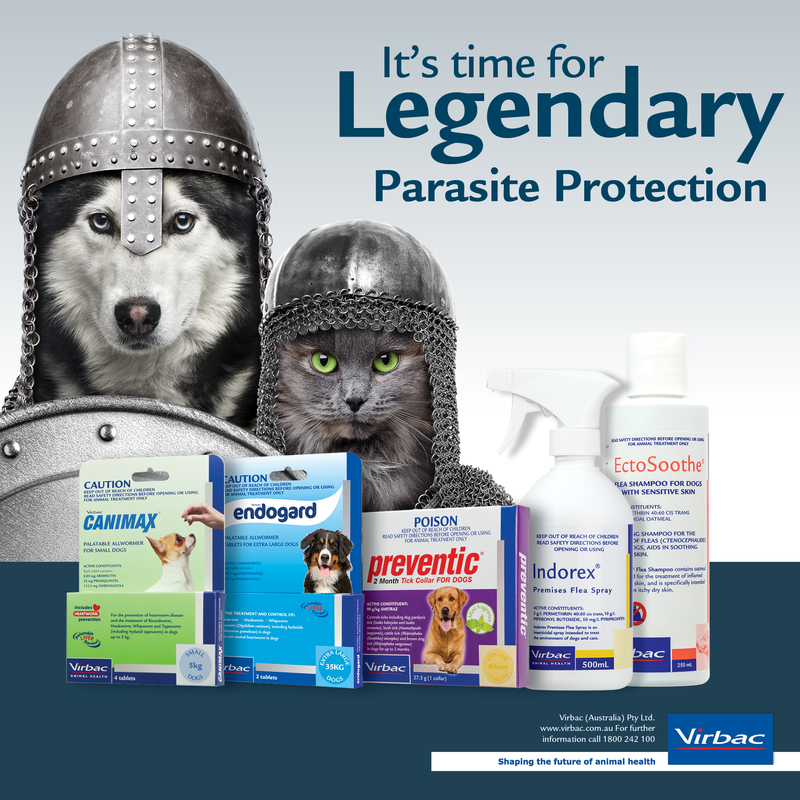 The brief was to give the consumer a feel of strong protection from parasite’s for their animals. JMR created a ‘Game of Thrones’ style to give the feel of strength and protection for the campaign. With a sales spike over the Mardi Gras period, Wet Stuff needed a catchy advert to push their silicone range of products. 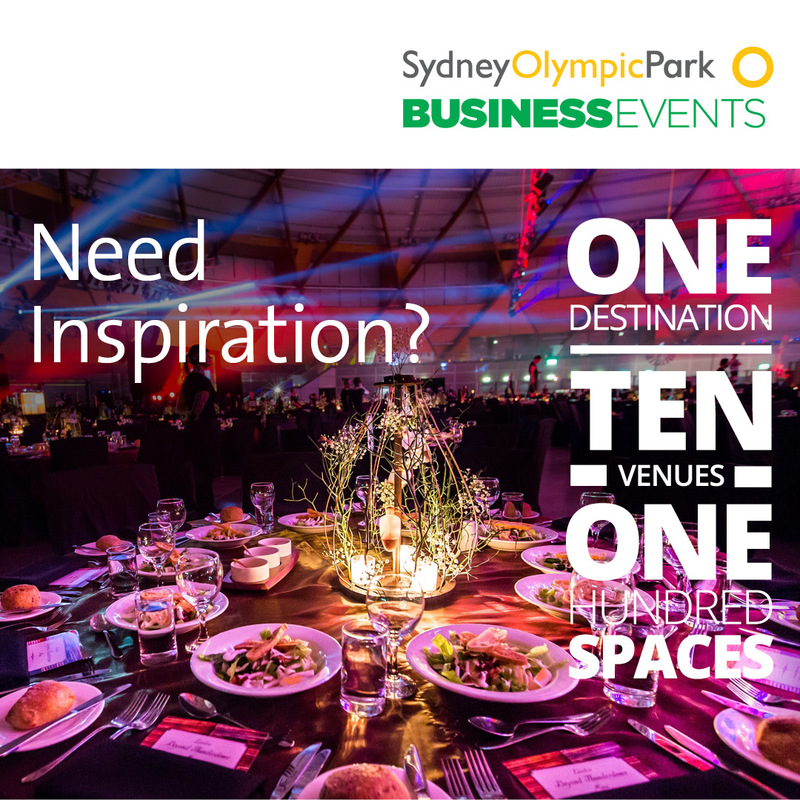 JMR has been working with Sydney Olympic Park Authority prior to the Sydney 2000 Olympic Games. This advert was a recent Business Events advert for an industry publication. 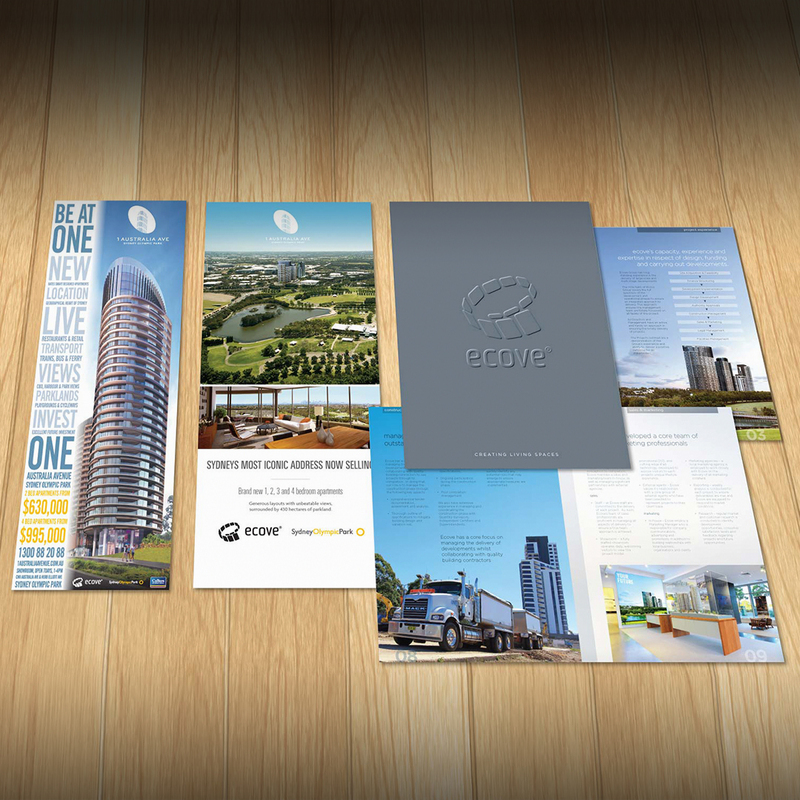 As a leading Sydney Developer, Ecove needed a rebrand which truly reflected the quality in their products. In step JMR Creative Design. Creating a look of strength, prestige and class, JMR’s rebrand updated their marketing collateral to complement the quality of developments Ecove create. Rapid tools are a strong and reliable product used across all types of industries. 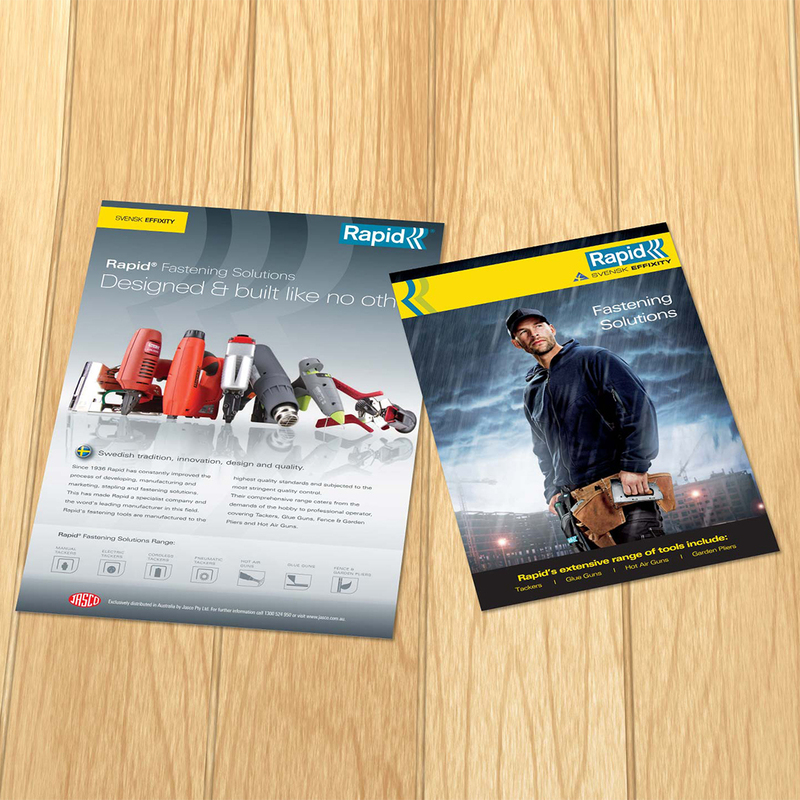 JMR came up with an advertising campaign which reflected this strength and reliability to hit Rapid’s target audience. 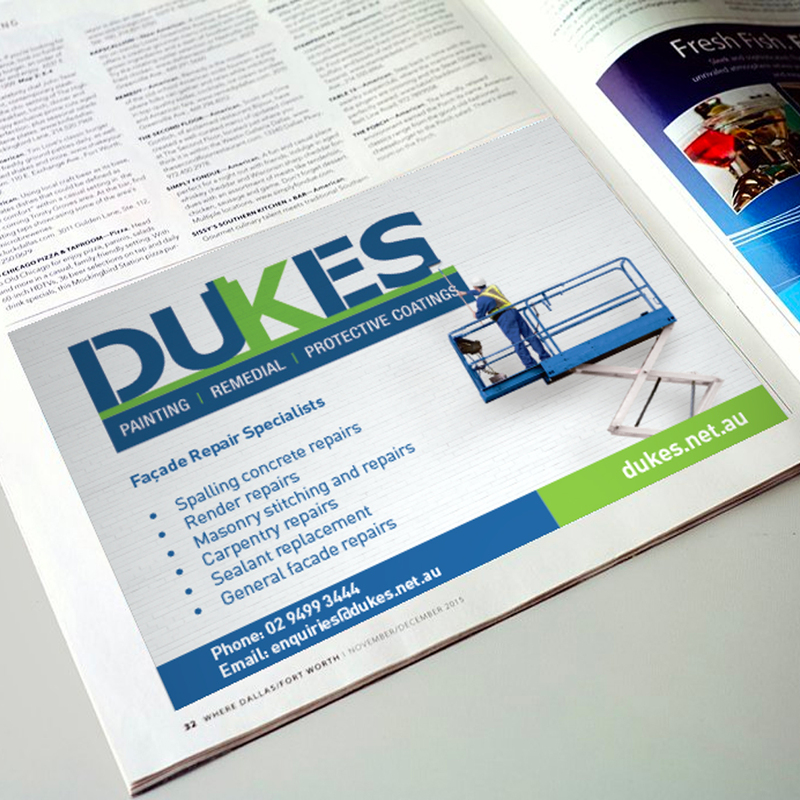 The advertising was used across multiple trade publications in various retail sectors. 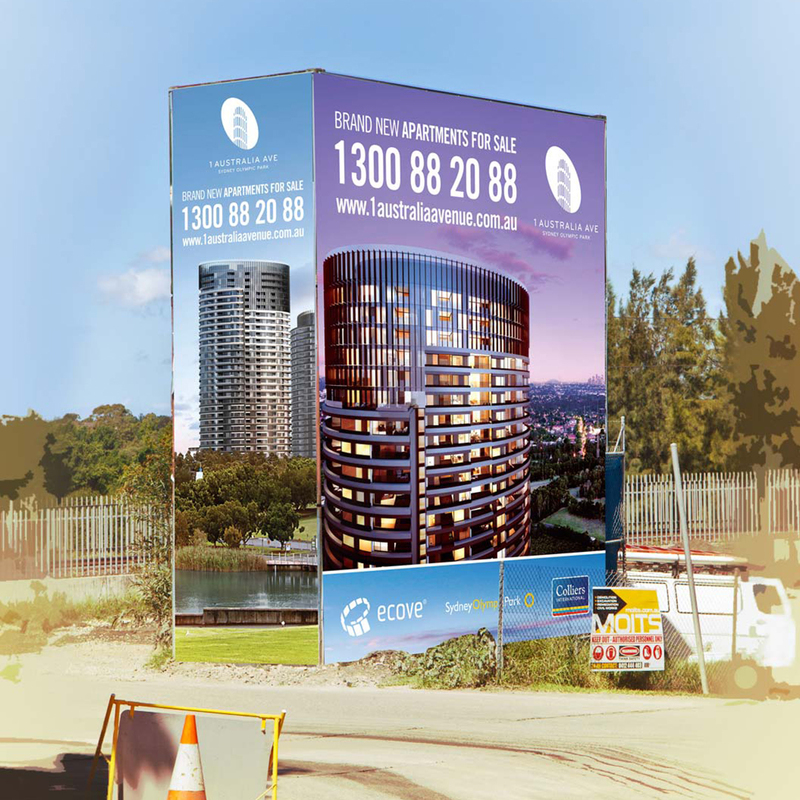 Once the above rebranding for Ecove was completed, JMR Creative Design rolled out an entire campaign including display advertising, online advertising, signage, website, floorplans, brochures and other aspects which resulted in a sales success for Ecove’s Australia Towers Project. For a business like Kobe Jones, it’s imperative their advertising delivers a look and feel which is equivalent to the food & service at their 3 Sydney and 2 Melbourne Restaurants. The design of their campaigns is a true reflection of the dining experience you will have at Kobe Jones. 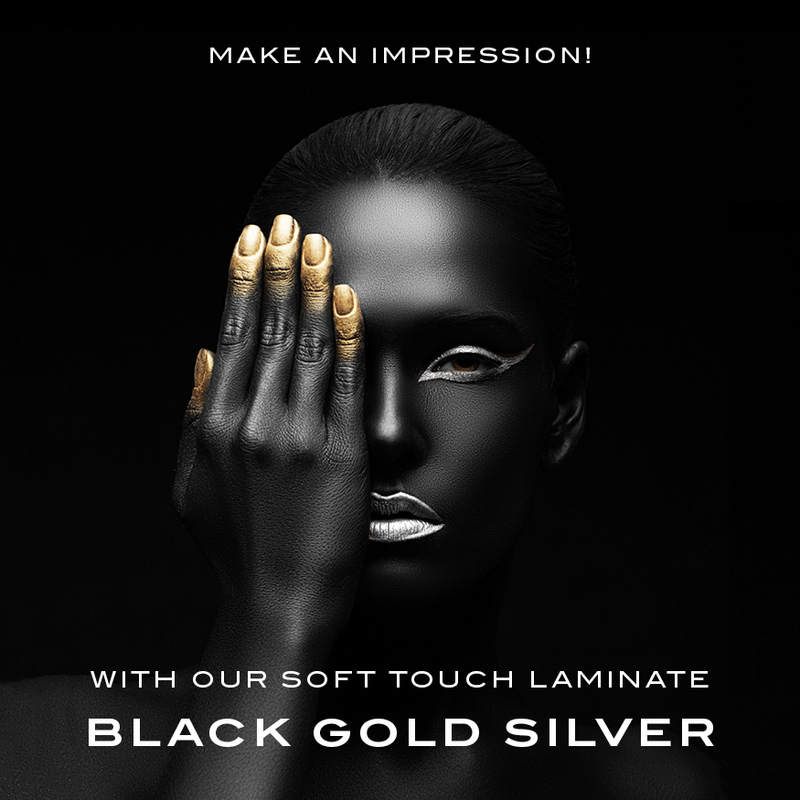 JMR has over 25 years creative design experience in all forms of advertising including newspaper and magazine, display advertising, online, exhibition, vehicle signage and point of sale. Your company advertising is generally the first thing your potential clients see related to your business. It is important to have a professional image which is eye catching but also one that best represents what your company does.